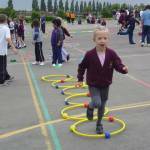 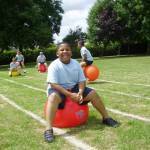 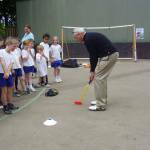 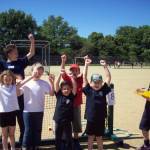 Forty-two Year 2 children from West Kidlington were put through their paces by a group of twenty two Year 6 Young Leaders during National Sports Week. 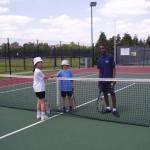 Year 3,4 pupils from Banbury’s primary schools geared up for the Wimbledon season by taking part in the mini tennis festival hosted at Banbury School. 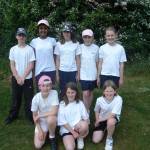 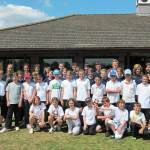 The annual Kwik Cricket Festival for The Cooper Family of Primary Schools took place at Bicester and North Oxford Cricket Club at Chesterton on 28 May 2010. 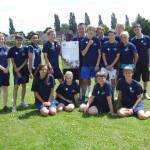 We were very fortunate to have perfect weather conditions for the 2010 Kwik Cricket Festival hosted by Kidlington Cricket Club at Stratfield Brake Sports Ground.